Come In For A Quote! 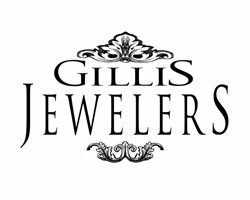 In order for you to get the highest price for your old gold or diamonds you need to come in for a quote. 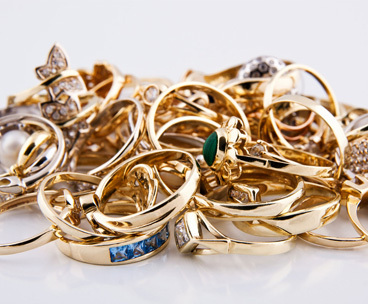 We weigh and test your gold in house and you get paid immediately.